The Mecon F VA Tubux M30 is a variable area flow meter with a glass flow tube for measuring the volume of transparent liquids and gases passing through closed piping. It is factory pre-set to specific standard measuring ranges, is compatible with many chemical substances and can withstand high temperatures. 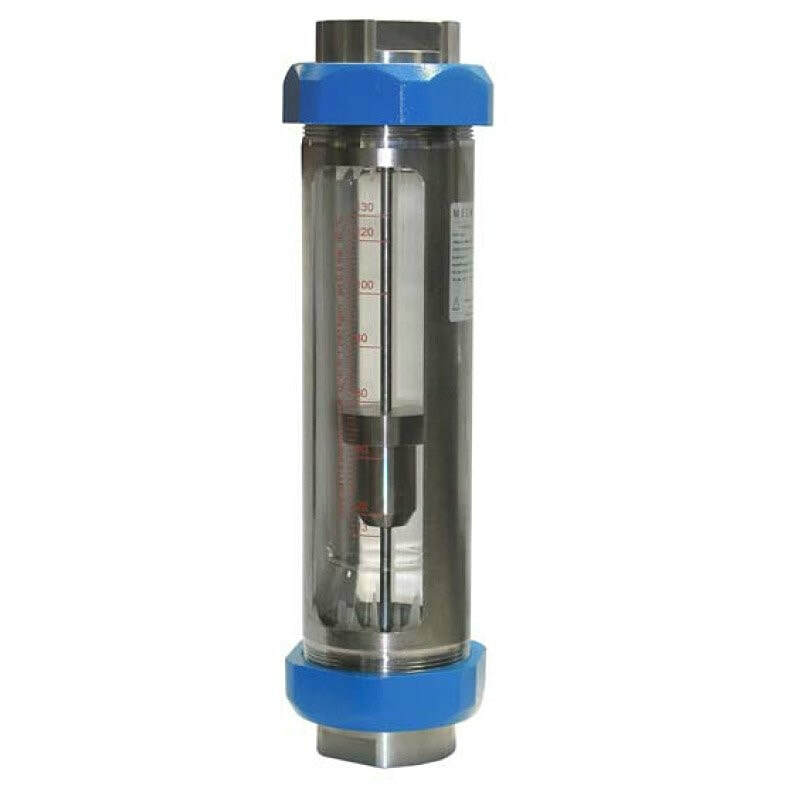 The F VA Tubux M30 rotameter flow meter can also be used for flow monitoring when equipped with one or more switching contacts.